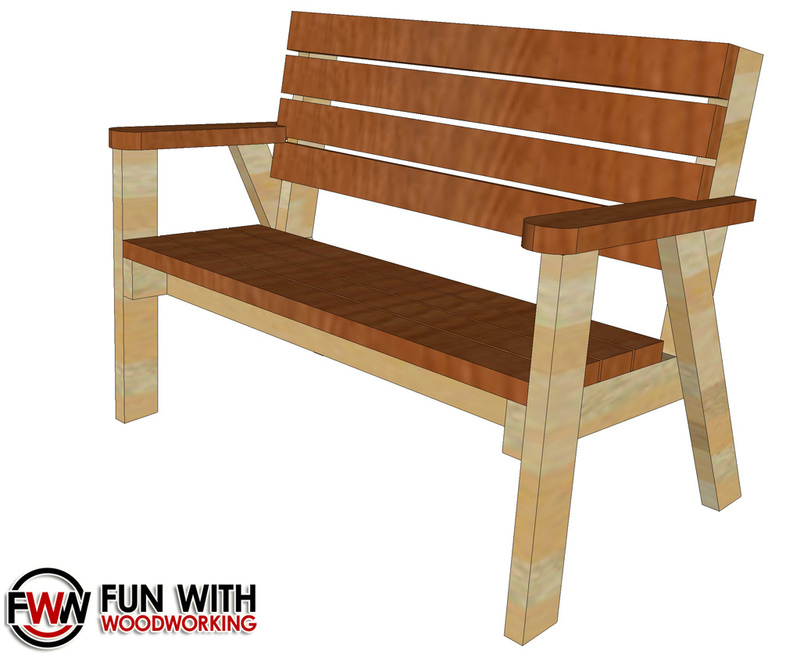 Full plans for the Park Bench with a reclined seat are now available! Full plans with a Material List, Cut List, Cutting Diagram, & step by step directions are now available for less than $5.00 on my store page! Click on the link below to get to the get them.